View Bez Ambar collection In Tampa and Orlando. 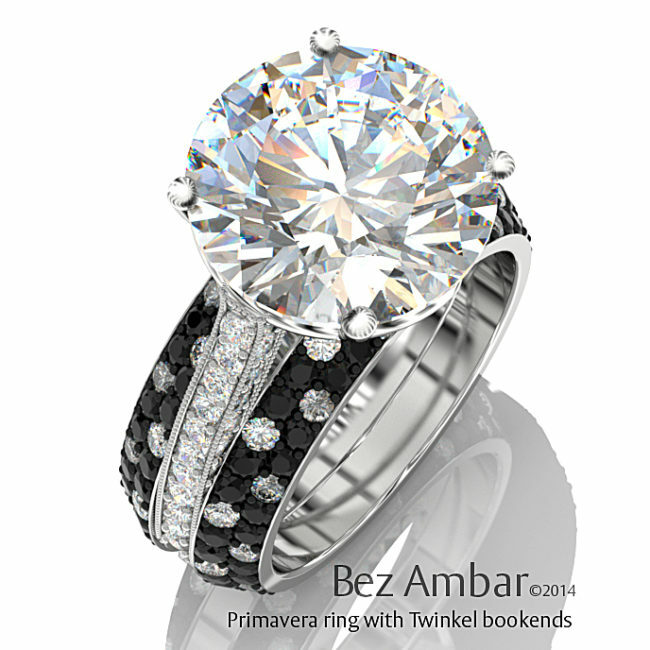 International Diamond Center is the official jeweler for the Bez Ambar designs and styles in Florida. 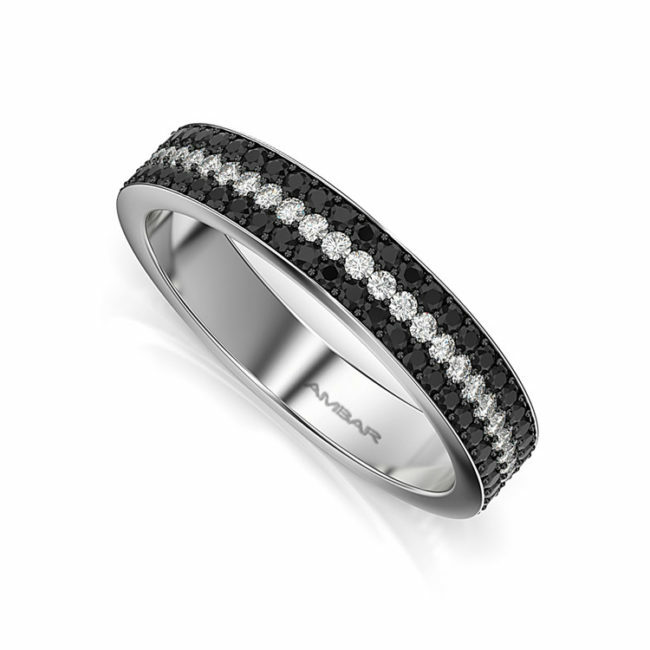 Although International Diamond Center carry in stock a large variety they do not have the entire collection in their store.